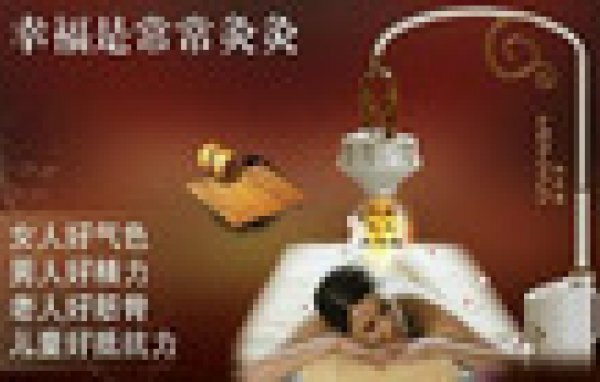 Sevendays Chinese Health and Beauty Centre employs creative and efficient techniques in taking out the stress and anxiety off you to improve well-being and increase healthy functionality. 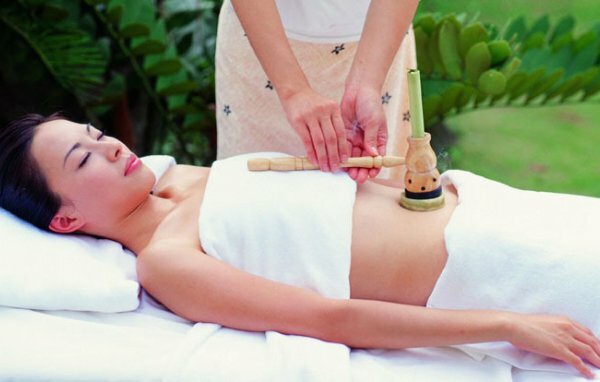 They are committed to delivering a memorable spa experience to ease accumulated stress from busy life. AMAC Market, FHA, Airport Road, FCT, Abuja, Nigeria.